Happy Saint Patty´s Day Folks! Grab a cold beer, find yourself a nice bucket of gold, grow a redhead beard, and you are ready to go to have an awesome and Irish Day. 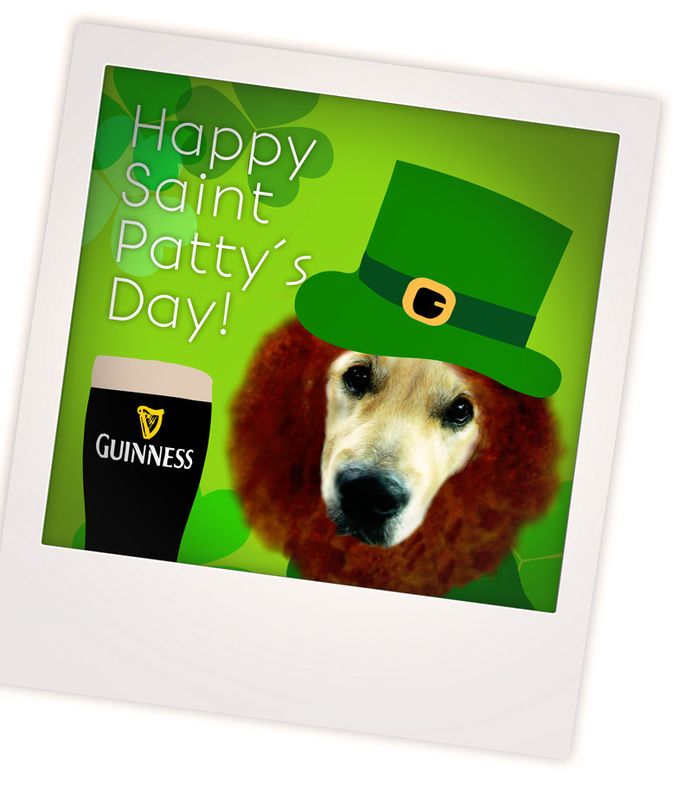 Happy Saint Patty´s Day Folks!